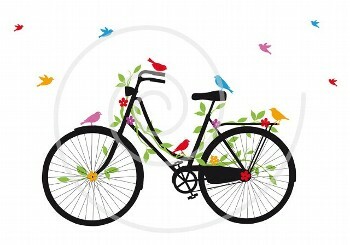 Please help create a greener and healthier New Haven by supporting me in the 11th annual Rock-to-Rock Earth Day Ride! 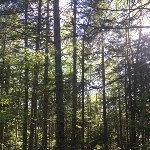 I am raising funds to support local environmental work. I am on the Common Ground team, which is a New Haven school with an important environmental justice mission. On April 27, I'll ride my bike 40 miles through New Haven and surrounding towns, along with a large group of other folks who care about the environment. Together our fundraising can have a significant positive impact on the community. Thanks so much for any donation that you can make towards this important cause!